This Thursday May 14th, I’m so looking forward to playing #RemezclaPERREO, at the second installment of their monthly party at the Studio at House Party, Webster Hall. Expect indulgences in dembow, reggaeton, and perreo soundscapes alongside residents Nina Sky and False Witness, hosted by Hot 97’s Laura Stylez. 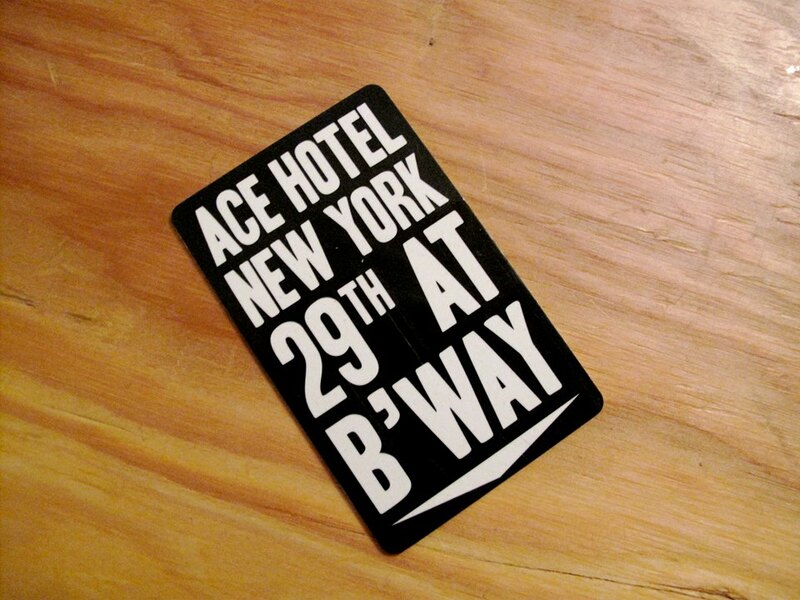 Last week I started a residency at the Ace Hotel New York [20 W 29th Street] for the month of May–I’ll be spinning in the lobby every Wednesday night this month, 8 PM–1AM. Come say hi and share a drink!